I found myself complaining (again) that I haven't gone out for a real vacation. My last official vacation was in August 2011. I may be out at times, but they do not count as real vacation. So now I am praying that my plans to go to India this year will push through. Oh yeah, you don't need a credit card to book a flight, and you will no longer miss your seat! All you need to do is go to a 7-Eleven store and settle the payment. More than 800 7-Eleven stores nationwide will start accepting cash payments for AirAsia on February 28th. 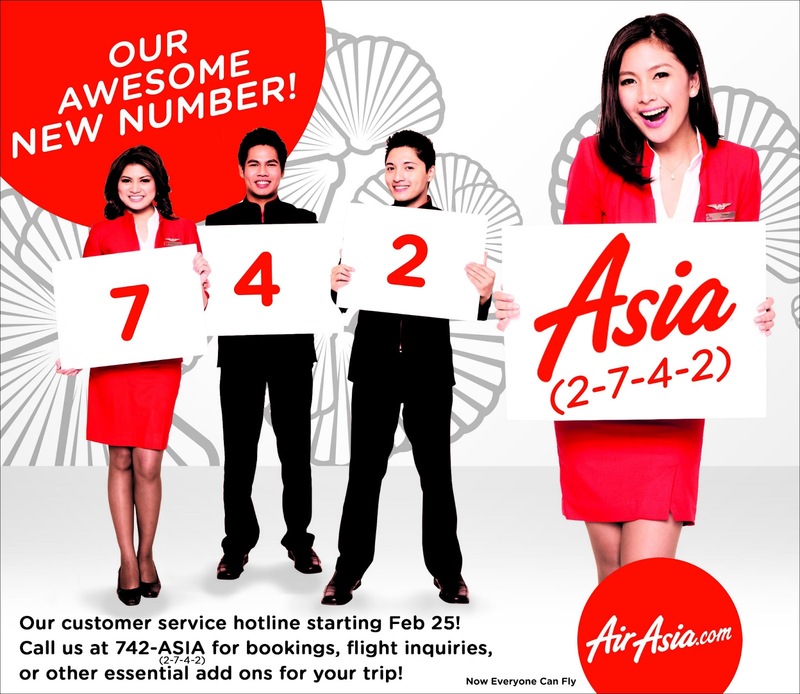 The payment partner service covers all Philippines’ AirAsia flights from its hub in Clark International Airport to Taipei, Singapore, Hong Kong and Kuala Lumpur including domestic flights to Davao and Kalibo (Boracay). 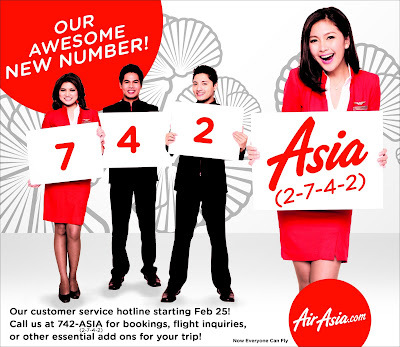 If you will have questions or concerns, you can simply dial AirAsia’s new Philippine hotline number, +632.742.2742. It will be open daily, from Monday to Sunday, at 8:00AM – 9:00PM and they are live starting today - February 25th!